The 19th Annual DSVC DREAM Drive, Friday, May 5, 2017 at The Golf Club of Dallas will again benefit the financial support efforts of DREAM Fund and the DSVC Foundation’s annual D.C. Stipp Memorial, Chris Rovillo Memorial, and Paul Jerde Inspiration scholarships. It’s time to grab your trusty Lee Trevino putter, and join us for some festive Cinco de Mayo-themed tournament fun. Grab a cerveza, margarita, and friends as we celebrate Cinco de Mayo and raise funds for a few great causes. Join us for the awards dinner after a great day on the course. There’ll be delicious food, the live presentation of The Hampton Cup trophy, and other awesome prizes – including many golf awards, exclusive auction items, and two fantastic raffles. So, plan to put on your favorite Chi Chi Rodriguez fidora and join us Friday, May 5, 2016 at The Golf Club of Dallas. Help us with another successful fundraising drive supporting two great causes. For more info call Jeremy Honea at 405.315.4764, John Hampton at 214.244.7260, Ken Koester at 972.571.7843, Brian Dillon at 214.303.5126, or Patrick Dillon at 214.977.6715. 9:30 a.m. – 10:30 a.m.
Driving Range open at 9:30 a.m.
10:00 a.m. – 10:50 a.m.
• 9:30 a.m. – 10:30 a.m.
• Driving Range open at 9:30 a.m.
• 10:00 a.m. – 10:50 a.m. The original scholarship award funded by the golf tournament was named in the memory of a beloved member of our DFW creative community, D.C. Stipp. His inspirational personal life and illustrious career with RBMM was a true role model for young and old. It was very fitting to remember D.C. as a creative man so loved by his family and friends by doing something else he loved a great deal, and did so well. Playing golf. In 2013 the DSVC teamed up with the DREAM Fund to continue the fundraising golf event to benefit both organizations. 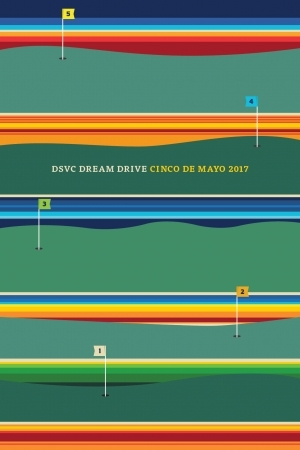 The annual tournament name was changed to the annual DSVC DREAM Drive. 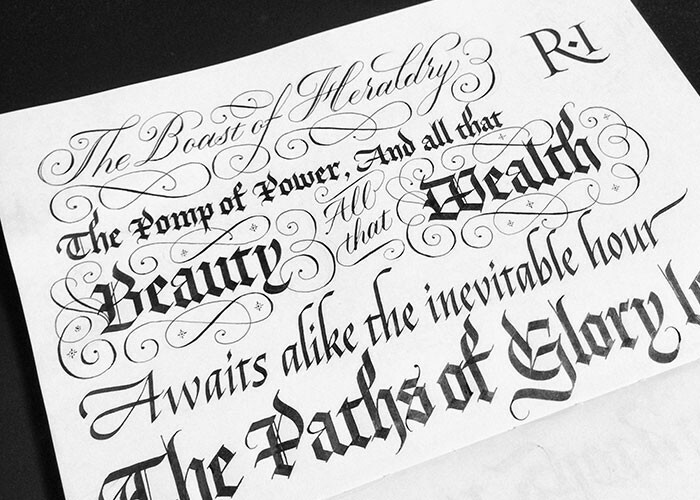 The DSVC Foundation added a new scholarship award in 2013 to honor another beloved member of our creative community. Chris Rovillo touched many lives during his distinguished design career. A career that spanned from Neiman Marcus to the design arm of the Richards Group before eventually founding Rovillo Design Associates. Chris was a graphic design faculty member at the University of North Texas and Texas A&M, Commerce. A former president of the DSVC and recipient of the club’s highest lifetime achievement and hall of fame honor, the Golden Egg. Chris was also a consistent sponsor and colorful attendee of the golf tournament. Also added in 2013 was a new scholarship award in honor of a very influential and appreciated member of the Dallas creative family. Paul Jerde began his career at RSW Creative and quickly established himself as a creative force and a strong member of the DSVC. He went on to become Creative Director at MasonBaronet and an adjunct professor of design at the University of North Texas. As a past president of the DSVC, Paul was a strong supporter and participant in the golf tournament. In June of 2008, while riding his bike home from White Rock Lake, Paul was hit from behind by a vehicle and suffered a severe head injury, three fractured ribs and a punctured lung. As a result of his injuries the DREAM Fund became a caring resource for Paul and his family. His journey since then has been arduous and filled with the still persistent drive of a truly inspirational and creative man. Login with your active member account to get a member discounted ticket. Not a member? You can sign up here to purchase a member-priced ticket or click below to purchase a standard priced ticket.